I wanted to know what the best foods are for my hair, skin, nails, and body. So I researched what REALLY works, and whats a natural alternative to buying high cost beauty products. My belief is that by in-taking the right healthy foods you will have all the vitamins and minerals your body should need without added fuss with these high cost money making products that beauty corporations keep pushing to us. Here is my list of foods that will help your appearance and health! Like I said in previous posts, water can help replenish your skins natural moisture balance and maintain a healthy working body. For more information on this natural wonder see the blog, “Water: Nature’s Gift”. Walnuts, Salmon, Almonds, Tuna, Trout and Flax Seed are just a few of the wonderful things that contain Omega 3 and Omega 6. 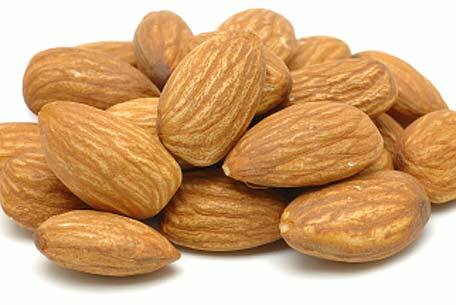 These fats are healthy for our body and help aid us in healthy looking skin. 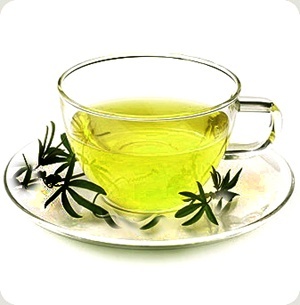 Green tea is said to help people lose weight. Green tea has other healthy attributes such as lowering your chance of getting certain cancers, anti-inflammatory properties and protects cell membranes. 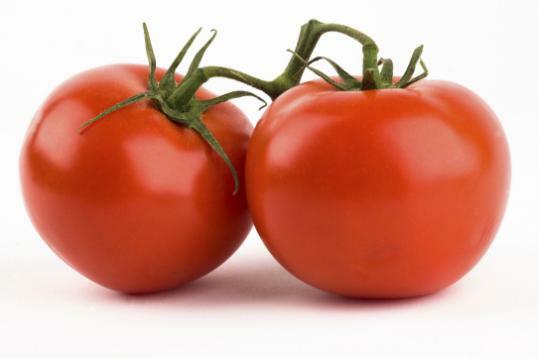 Tomatoes have lycopene, a carotenoid that may help to keep your skin smooth. Many studies have been done that suggest tomatoes help protect your skin, especially in the sun. It has been said that lycopene is a “natural sunscreen”. Watermelon and carrots have lycopene too. Vitamin C rich food such as strawberries, red bell peppers, papaya and broccoli are just a few with large amounts of vitamin C. Vitamin C is an ingredient that is in many beauty products. So why waste the money on buying these products when you can eat them for lunch or a healthy snack? Vitamin C help ward off wrinkles and have anti-aging effects. Apparently this vitamin is a large role in collagen synthesis and has skin smoothing effects. I used to love eating the plain iceberg lettuce with absolutely no nutritional value. Now I know that the darker the leaf the better. 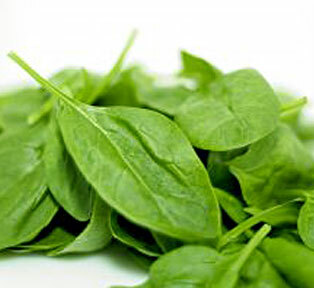 Spinach and dark greens such as broccoli, swiss chard and dark lettuce help clear acne and are loaded with vitamins! Is the fountain of youth! You should have about 1-2 tsp everyday. Use it to cook your food, but be careful not to heat it too much. When heated too much it causes the healthy oil to be damaged, thus not helping you in the long run. 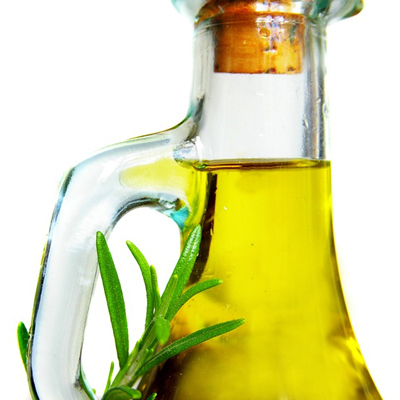 Studies find that extra virgin olive oil (EVOO) is supposed to be more helpful that regular olive oil. ← Makeup Steals and Splurges:My Absolute Favs!